One main thing I can't get over is the price. 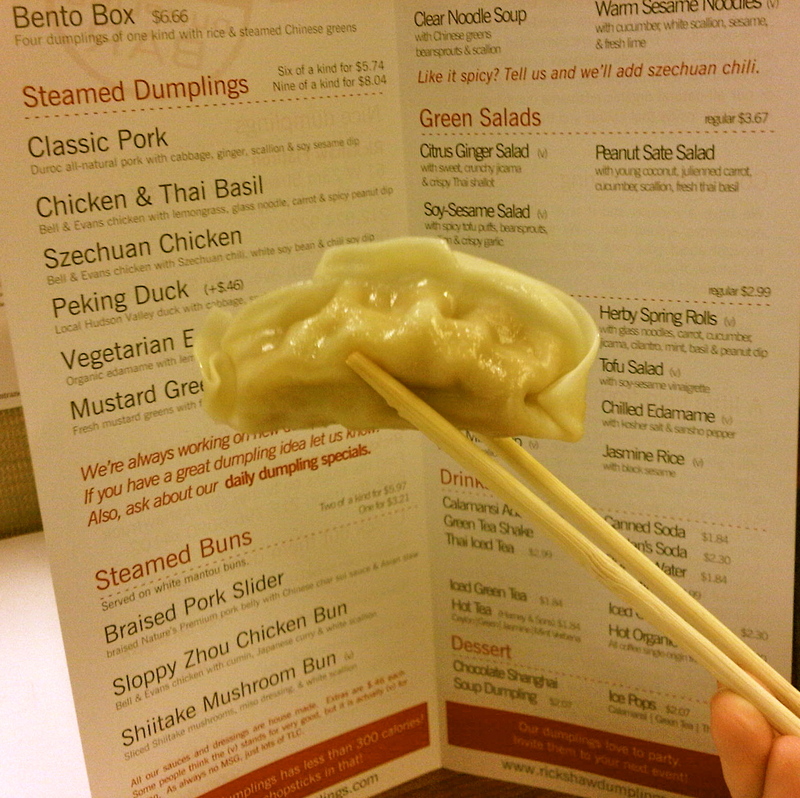 An order of 6 steamed dumplings costs $6.25 (including tax). That's a dollar a dumpling! That may seem average for Midtown, but that's highway robbery compared to Chinatown prices. I also wasn't really full, just satisfied enough. 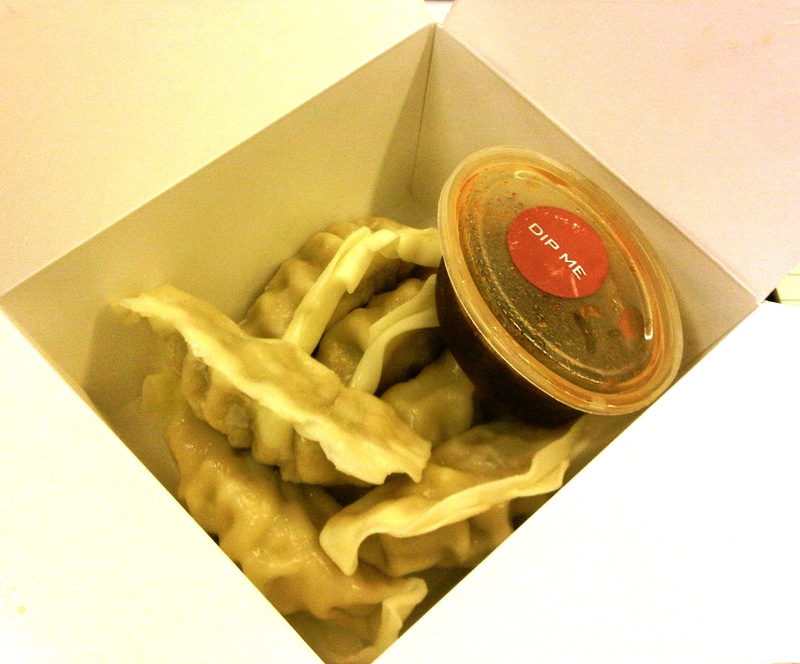 An order of 6 dumplings for $6.25 (including tax). I've also tried their Bento Box for lunch which comes with 4 dumplings, white rice and steamed vegetables for $7.25 (including tax). This is definitely a better deal, since for $1 more I actually was pretty full. 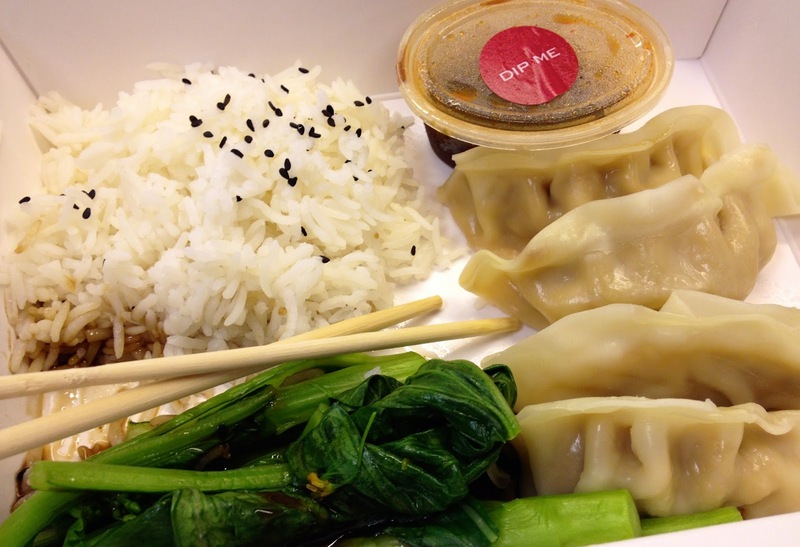 While it's a decent lunch option to add into the rotation, the prices are steep. There are places in Chinatown (and especially Flushing!) 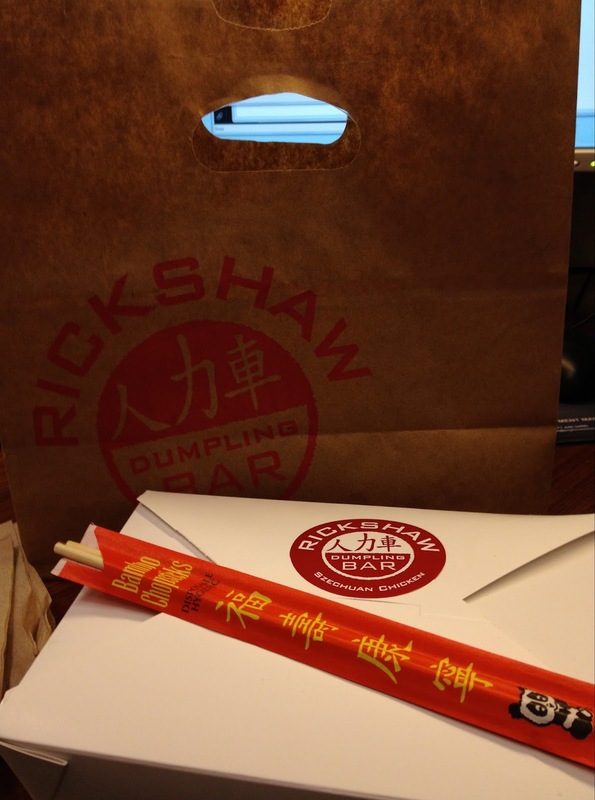 that make better tasting dumplings for a fraction of the price. One thing I really like is their ingredients are natural and they proudly identify where they get their food. It's refreshing to know where the meat is coming from these days when so much food in restaurants are overly processed! They have one of these in Central Park don't they? Their other locations are in Flatiron and Times Square, perhaps their food truck makes appearances around Central Park? If you spot it let us know!